B.D. 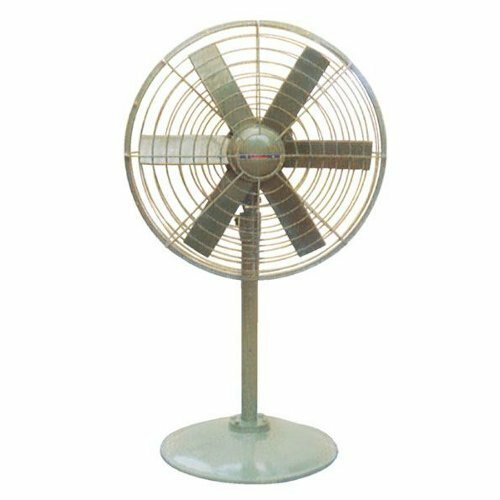 Fans Pedestal Man Coolers designed with aerofoil type impeller ensure large volume of air stream at high velocity. The immaculate design promises low power consumption, vibration noise and guaranteed performance. Pedestal man cooler fans are available on ready stock . These are suitable for shop – floors, foundries , steel melting shop, machine shop etc. Available on Pedestal, Bracket and Tubular type models. Available on different size and Construction as per customers requirement.